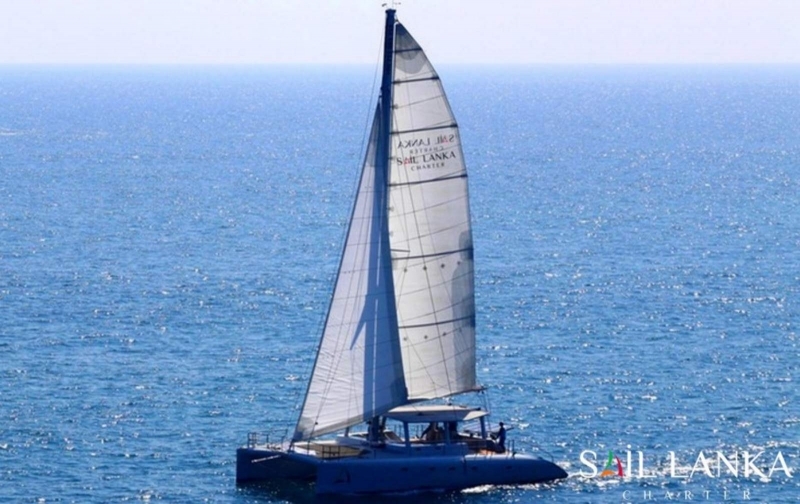 Sailing in Sri Lanka is rapidly turning out to be a favoured pastime while there are a number of well known Sailing bodies that cater to clients who wish to enjoy their holiday Sailing in yachts, catamarans and even dinghies. We have partnered up with some of these well known clubs to offer you the best Sailing experience that Sri Lanka has to offer. 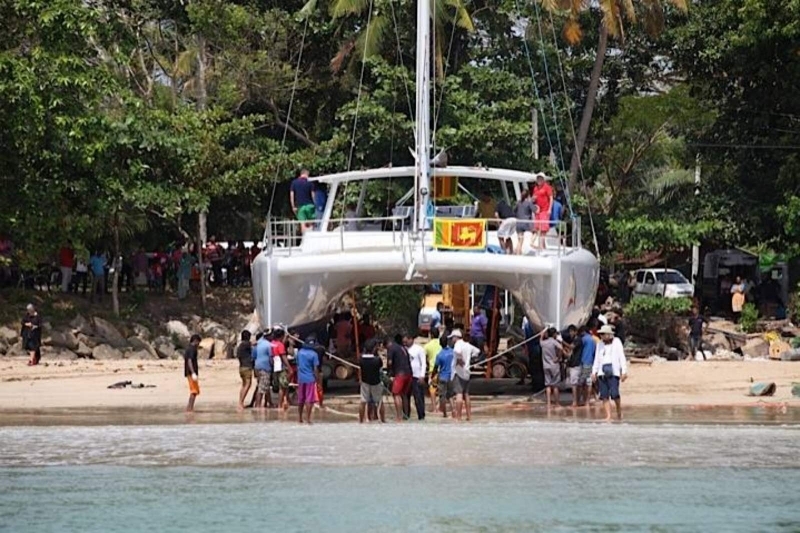 The Yacht Association of Sri Lanka, the Ceylon Motor Yacht Club, Ceysail Cruises, the Royal Colombo Yacht Club, Ruhunu Sailing Association, Sri Lanka Navy Sailing Club, Bentota Windsurfing Club and the Sail Lanka Charter are to name a few. 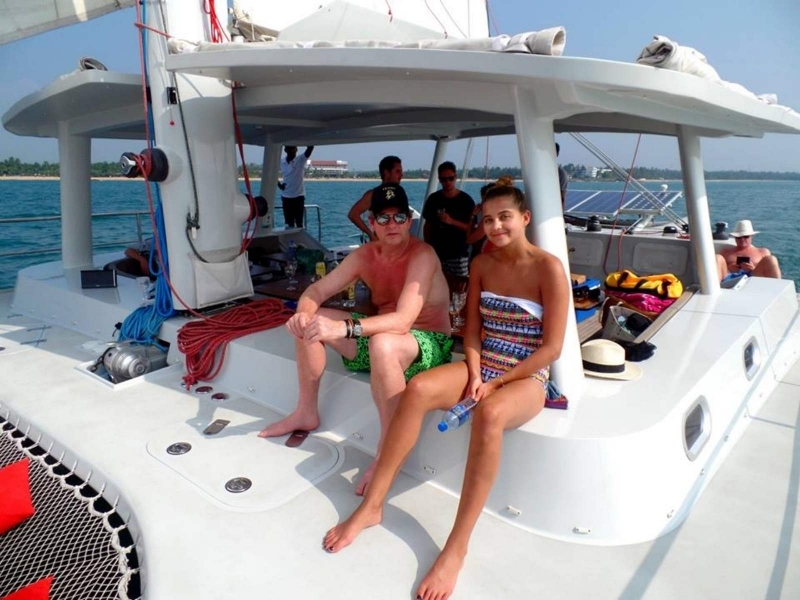 We at Lakpura Travels offer you a variety of Sailing packages which are ideal for adventurous travellers, couples and even families with children who tour Sri Lanka. 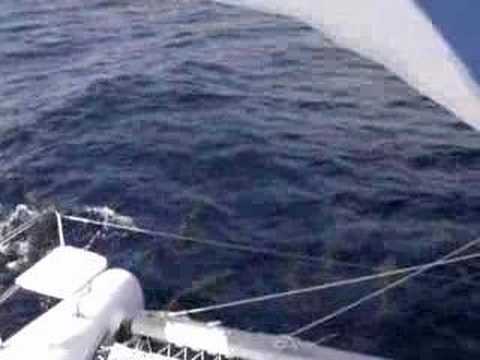 Standing at a length of 48ft and with a main sail of 85 sq. m, the Topaz can accommodate a maximum of 30 passengers. 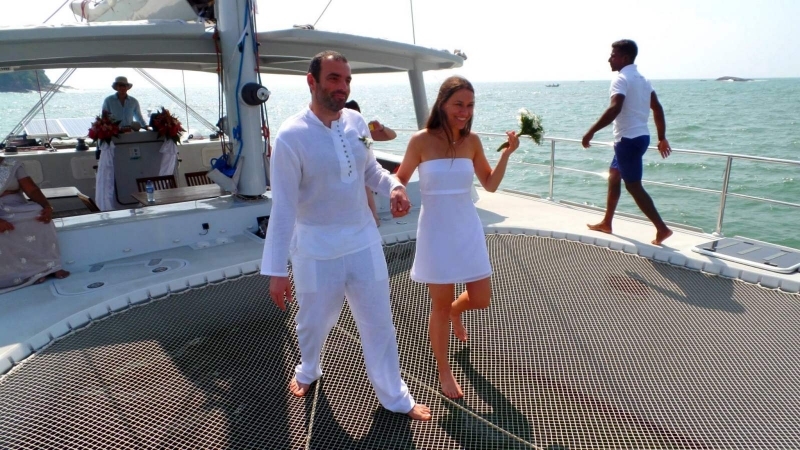 With a French Captain and Sri Lankan crew the yacht’s starboard side consists of 2 bathrooms for ladies and gents with automatic toilets while the portside contains the crew area with a fully furnished kitchen and a cool area with a fridge and iceboxes. The large open cockpit consists of cozy benches and cushions with movable teak tables and foldable teak chairs. 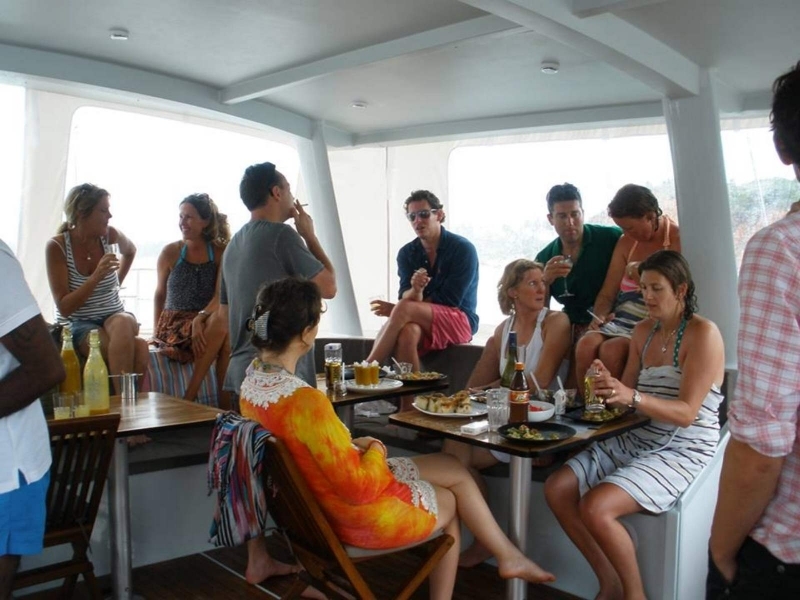 There is a shaded area, large sundeck, bow seats, stand up paddle board, snorkelling gear of varied sizes, tableware including wine glasses and flutes and a drinks menu. Safety is well secured with life jackets, lifebuoy, VHF radio, extinguishers, first aid kit etc. 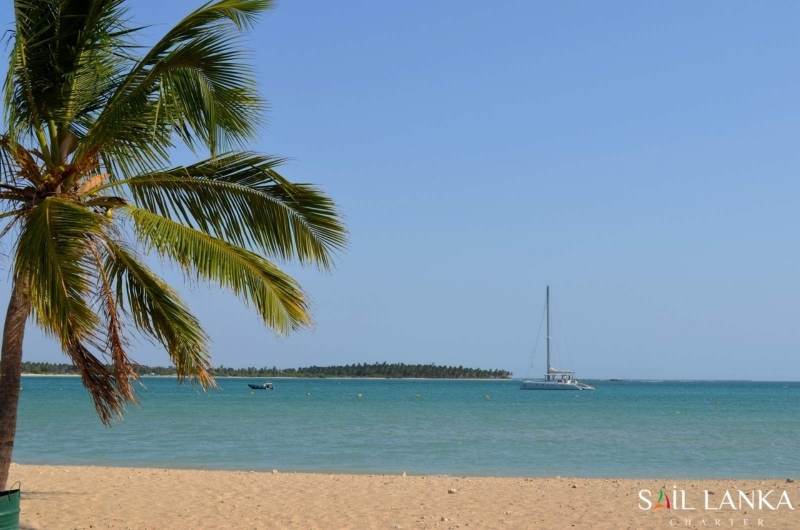 The Fun and Chill out Morning Trip – consisting of a serene Sailing expedition along the beautiful coastal belt of Bentota and Beruwala, you can also stopover in a picturesque cove for a private swim away from the crowded beaches. 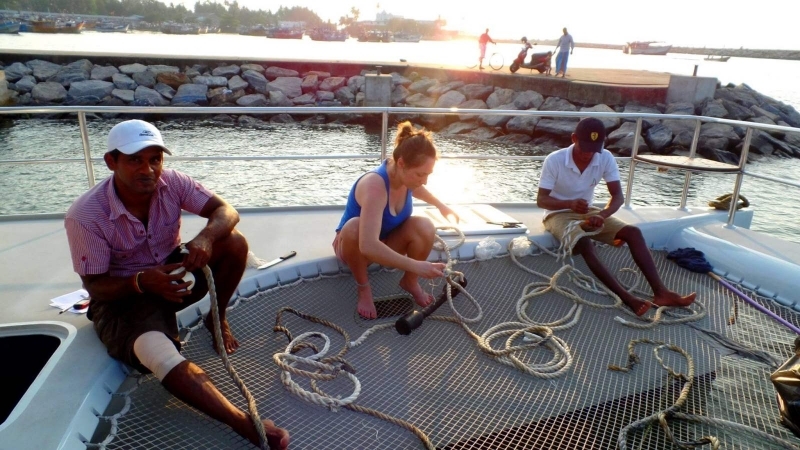 Guests can also learn how to sail and even help with the deck operations. 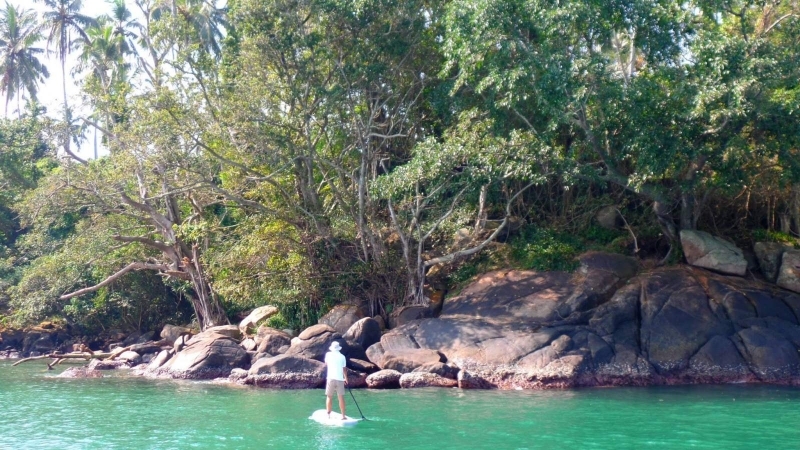 You can try out the stand out paddle board just to have some fun. Always keep your sunscreen and swimming gear ready. 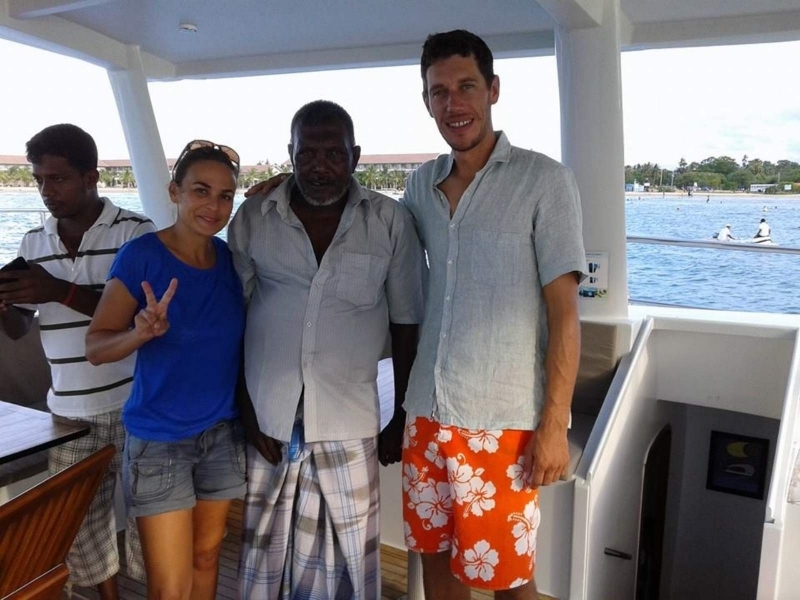 The morning trip is usually from 9.00 am to 12 noon. 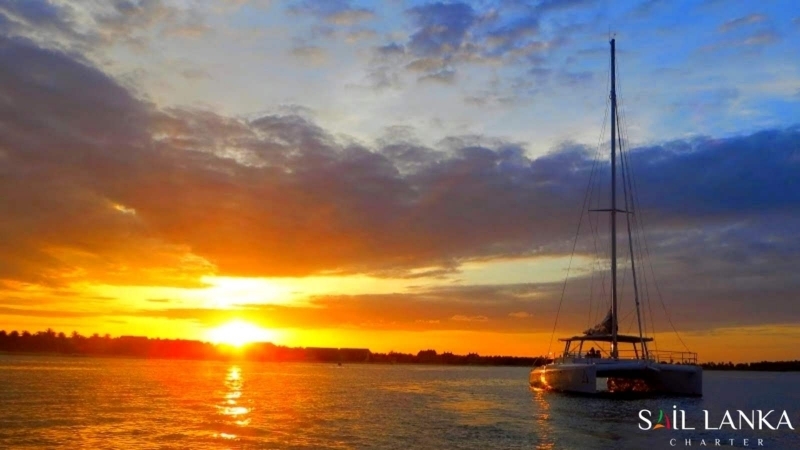 The Sail Fast, Live Slow Evening Trip – Usually setting sail by 3 in the afternoon and docking back at 6.00 in the evening, this trip promises of no pollution, no engine sounds and no traffic to endure. It’s only you, the rush of water and the sounds of the sails flapping against the wind while the yacht speeds across the Indian Ocean. 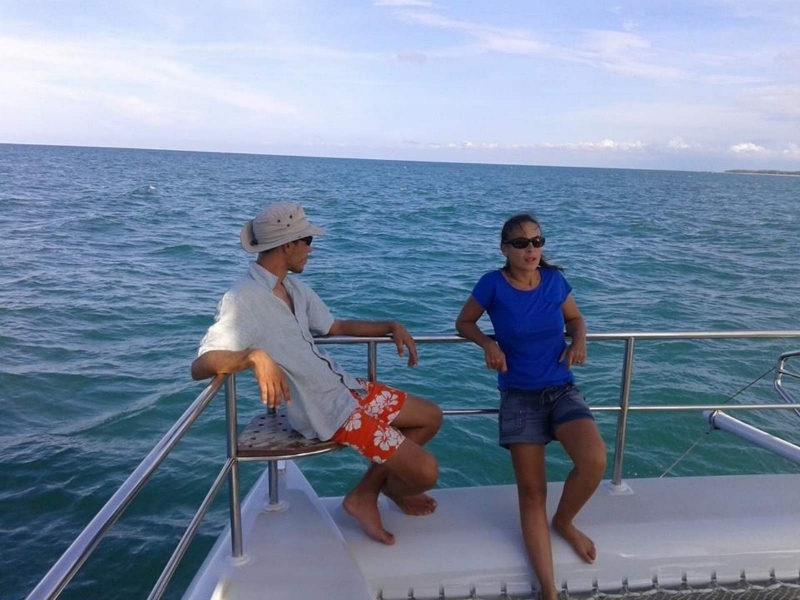 This Sailing trip is ideal for the adrenaline junkie and is always a memorable experience. 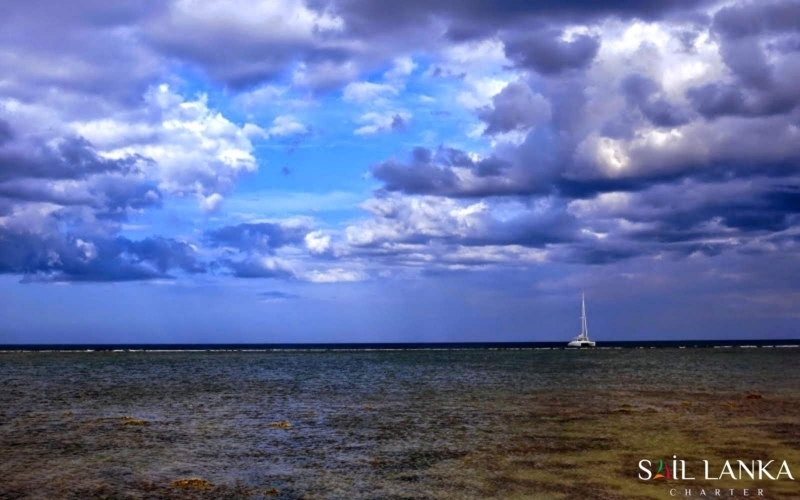 You can also explore the beautiful Barberyn Island, snorkelling and even a relaxing swim. 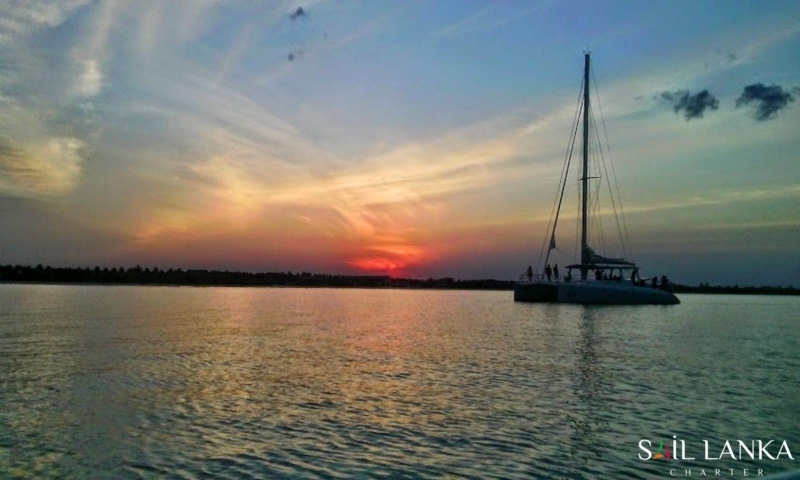 You can witness a beautiful sunset while enjoying a glass of wine on the way back to Beruwala. 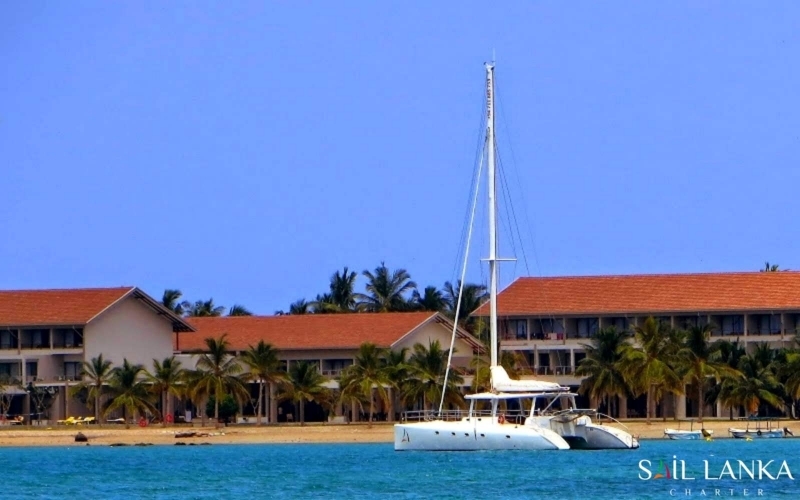 Yacht tours are also available in Galle and Trincomalee where you can sail these serene waters for Dolphin and Whale watching tours. 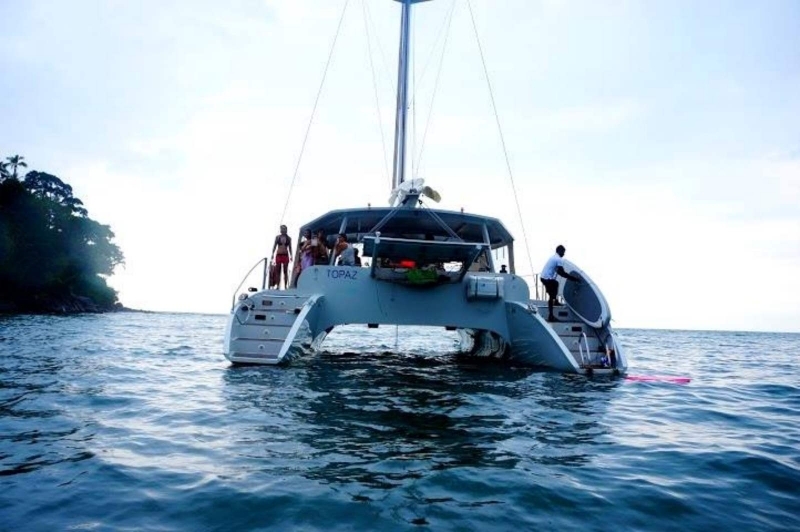 The ‘Water Sprite 11’ which is a fully air-conditioned luxury catamaran consists of an open deck, sitting area, 4 bedrooms with en-suite toilets and a pantry. 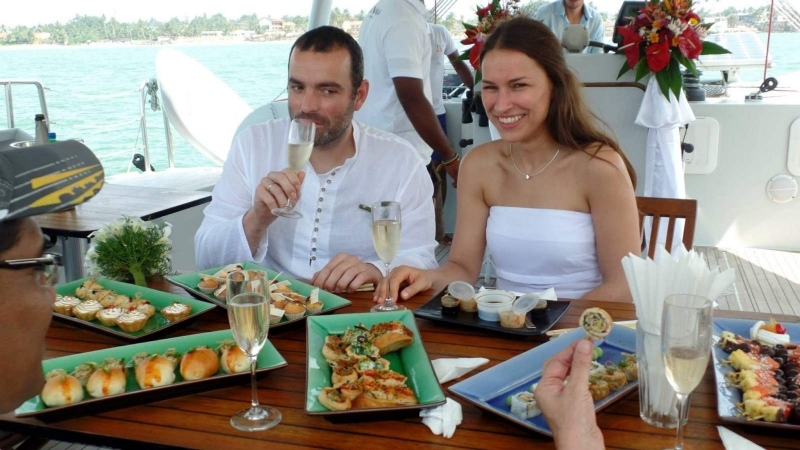 Day charters can easily accommodate 12 persons while a multi-day charter is ideal for a group of 8. 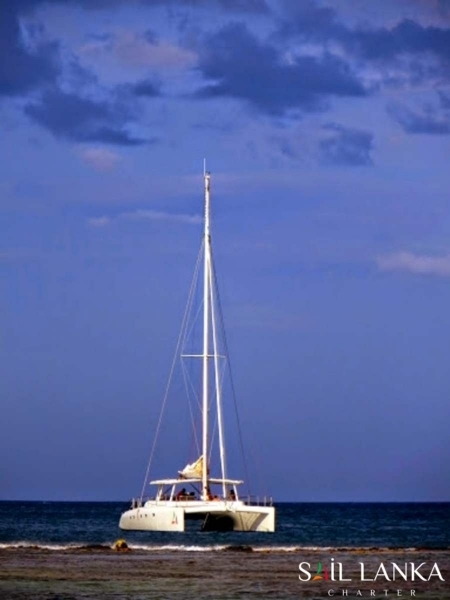 The Monohull Yacht ‘MacGregor 26’ can easily accommodate 6 persons while it has a sleeping capacity for 4 persons with a common toilet and a sitting area. 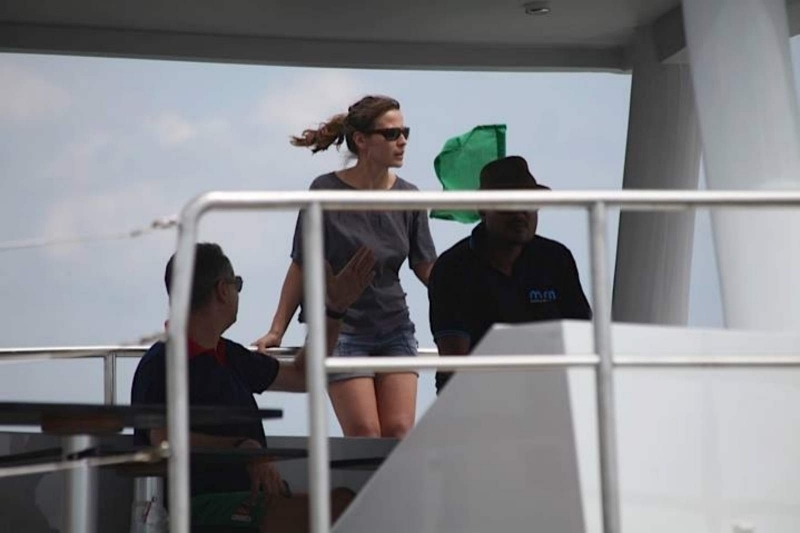 Galle charters can be booked from August to March during the North East monsoon season while charters to Trincomalee can be booked from April to July which is the South West monsoon season. 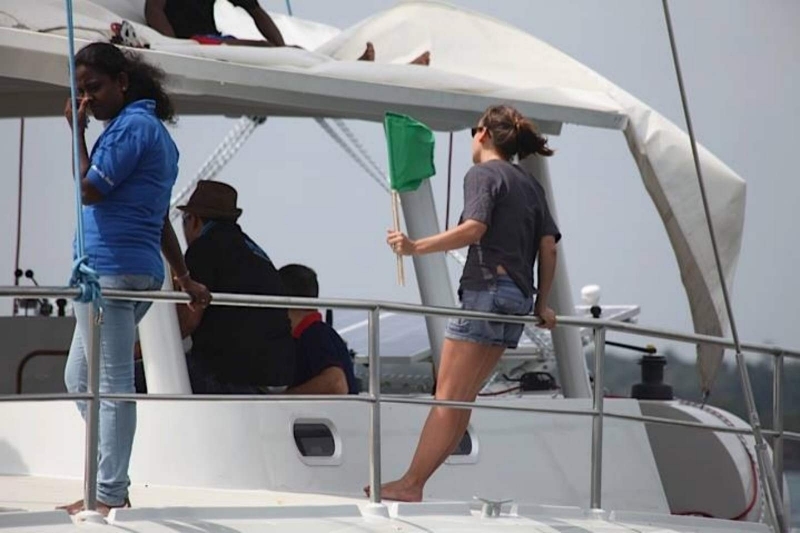 Sailing highlights also include deep sea angling, whale and dolphin watching along with water sports such as surfing, scuba diving, kite surfing, jet skiing, rowing and kayaking. 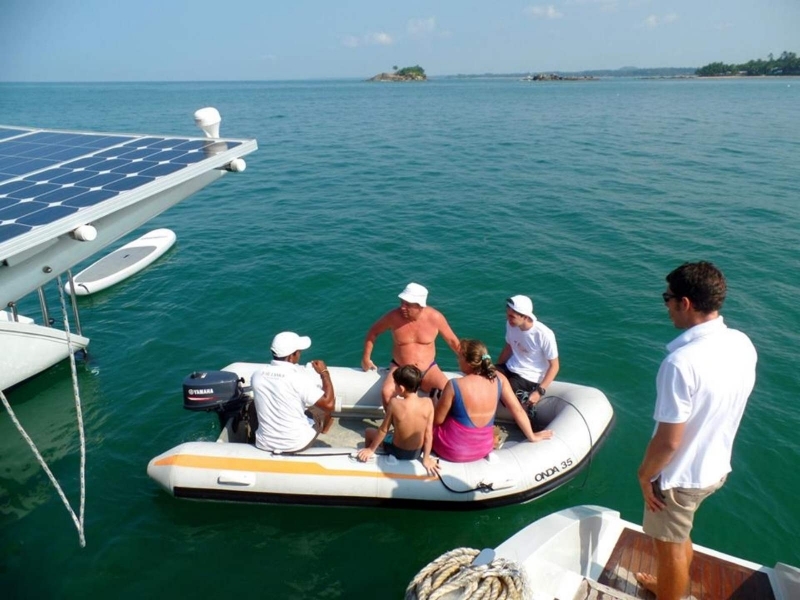 Paddle boards and motor boats are available while a normal Sailing trip lasts for 3 hours. 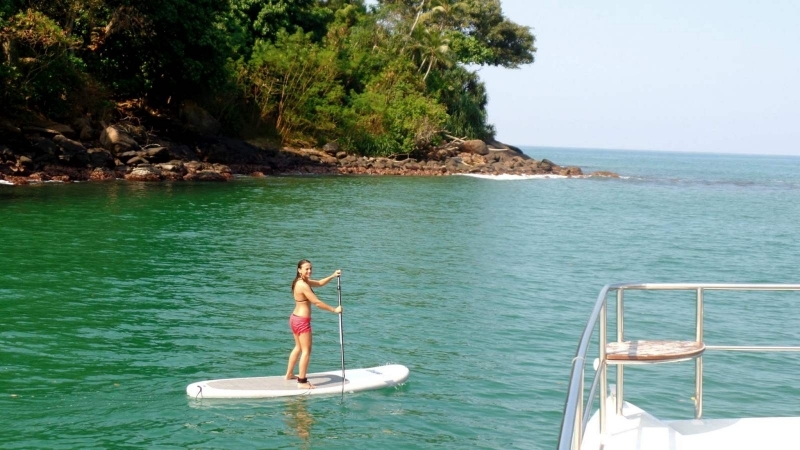 Mirissa which is well known for its perfect beaches, water sports and luxurious villas is also a harbour where many water sports, Sailing and coastal cruises are started off. 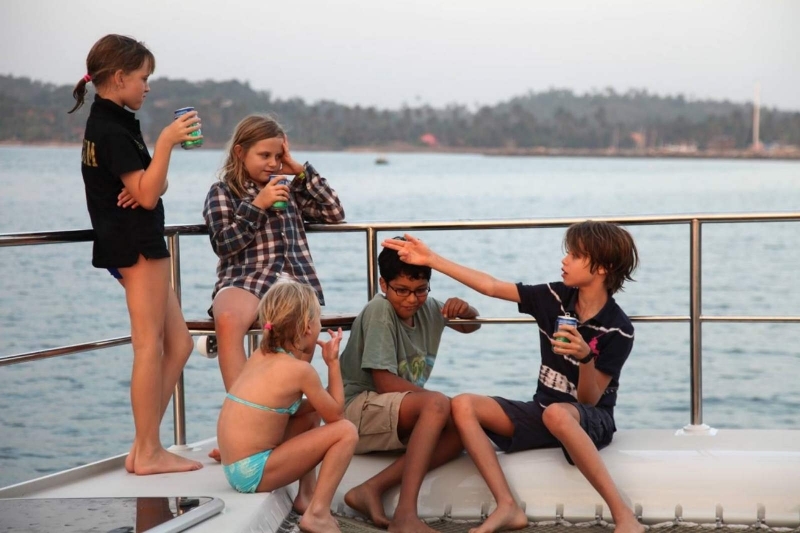 Together with Mirissa Water Sports we offer you a number of Sailing packages along with exciting whale and dolphin watching expeditions. Snorkelling is also a preferred pastime among the many locals and tourists who visit Mirissa. All trainers and assistants are well experienced. Located towards the South part of Colombo within the suburbs of Piliyandala, the Blogoda Lake is considered as one of the country’s largest freshwater bodies. 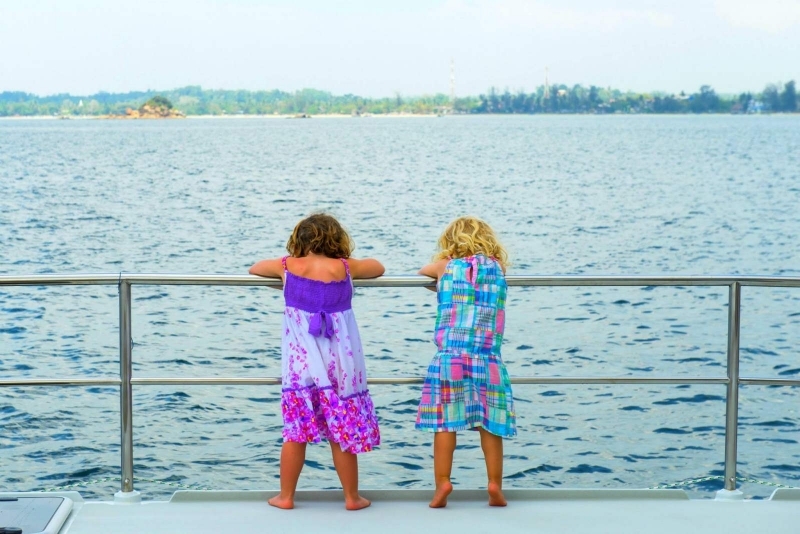 Located along the lake is the Ceylon Motor Yacht Club that offers visitors an unforgettable experience. 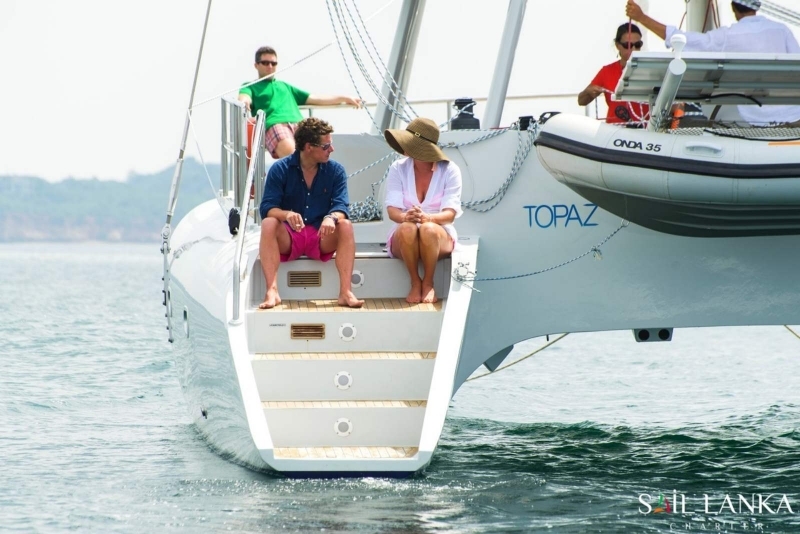 The club caters to its clients by offering a number of packages while there are Sailing, waterskiing, windsurfing and a number of motor boat activities that can be enjoyed by the more adventurous guests. 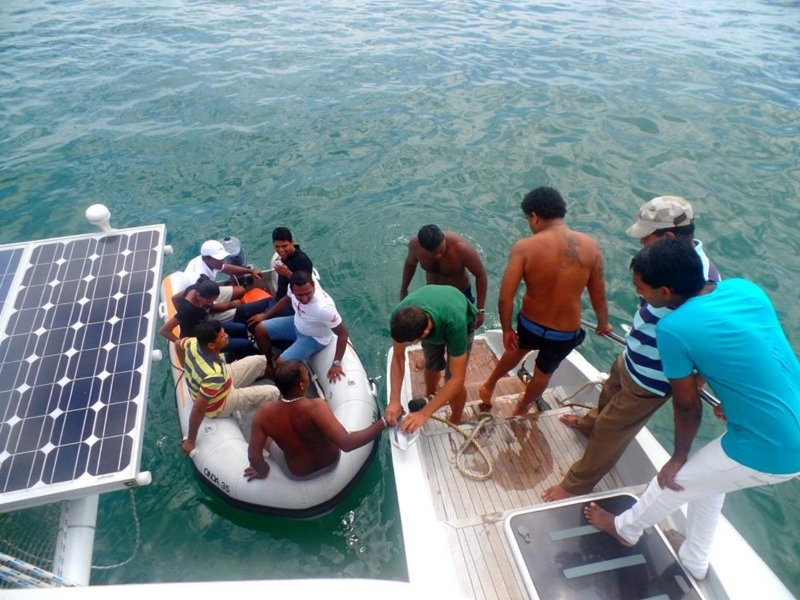 The club represents Sri Lanka in a number of International events and takes Sailing very seriously while there is an active calendar available for club members. 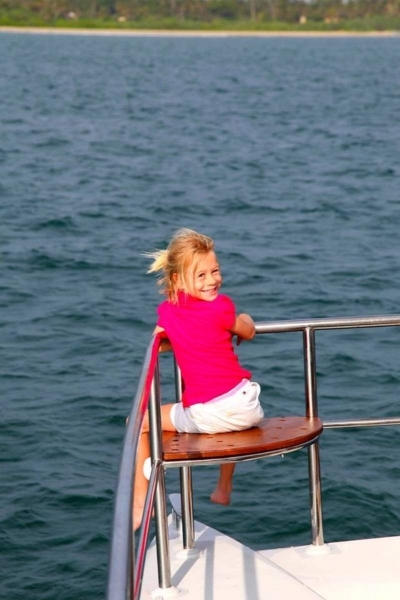 Children are also encouraged to participate in Sailing. 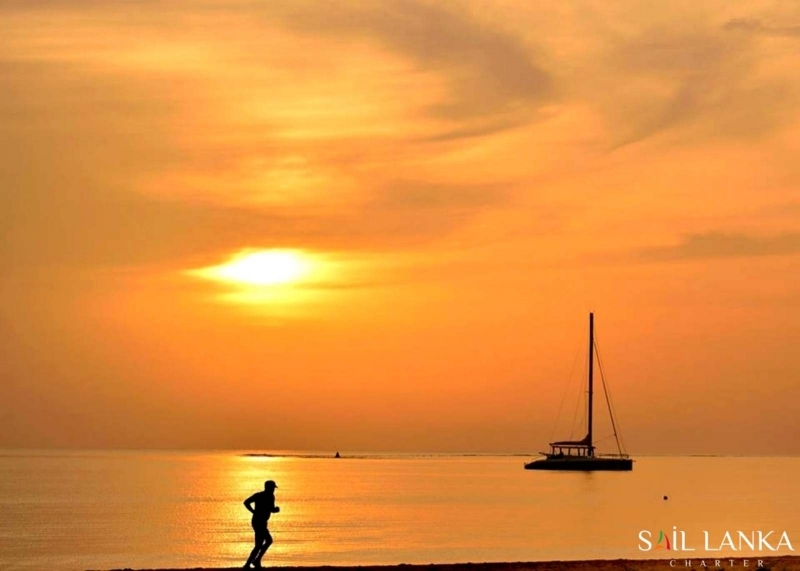 Sri Lanka being a tropical island is the ideal location to enjoy a number of water sports including Sailing which has clearly become part and parcel of the many leisure activities enjoyed by locals and tourists. 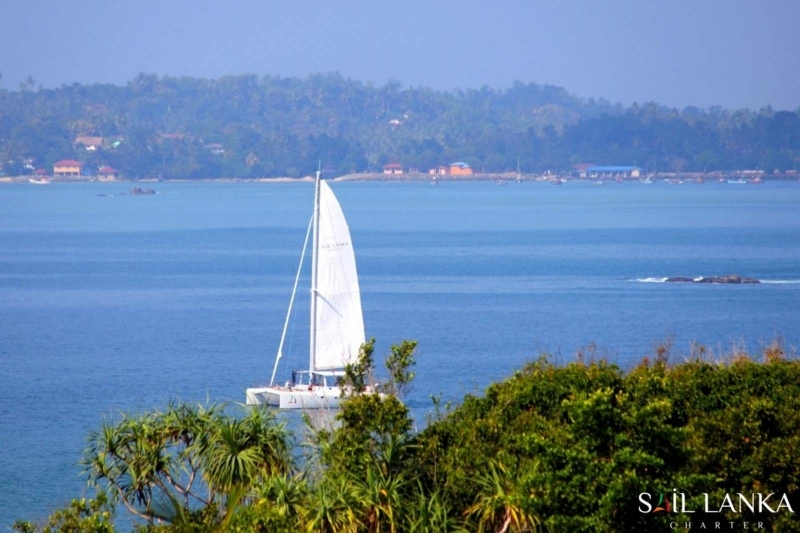 What better way to enjoy the scenic beauty of the coastal areas of the country by Sailing around with friends, family and your better half? 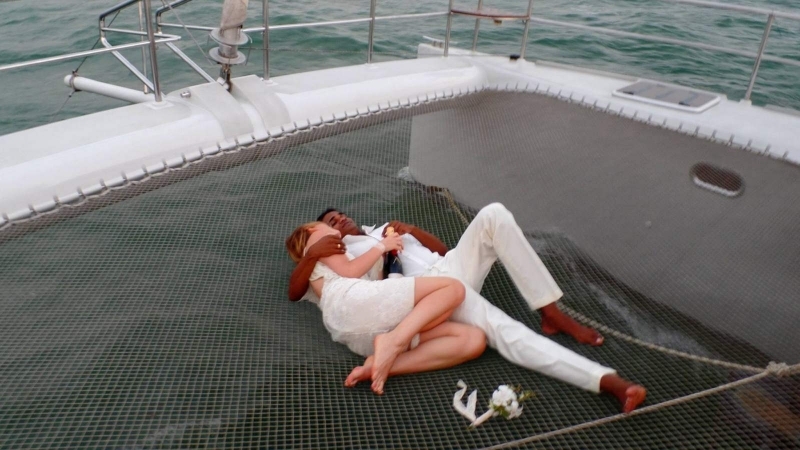 Talk to us today for your tailor made itineraries or simply check out our packages which we have on offer right now.